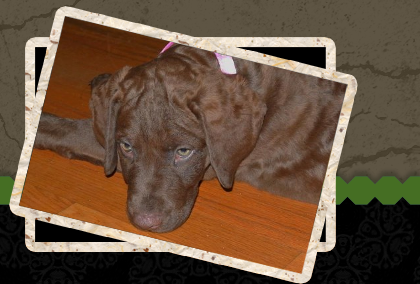 As a breeder of Chesapeake Bay Retrievers, we take pride in offering you a wonderful companion with dual purpose. I am dedicated to serving the needs of those who receive one of our pups and continue to offer my assistance long after the pups have gone to their new home. 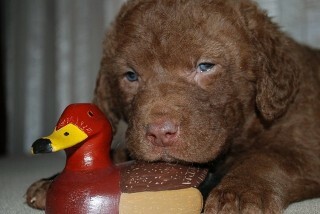 I was born and raised with farming and Chesapeake Bay Retrievers. 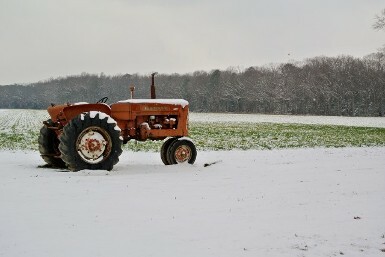 Having known my farmer husband all my life, we have been together for 25+ years. 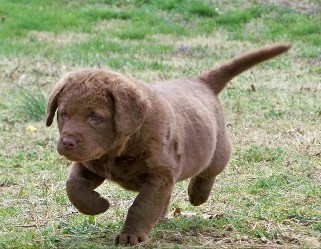 My husband was a Labrador man. Getting our first dog together was a big deal to us, and I quickly converted him to Chessies.